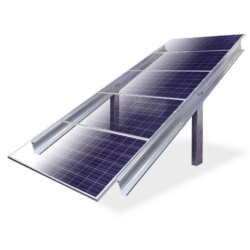 When designing a solar system you want to ensure you are getting all the components that will help you efficiently collect and use the suns rays for powering your electronic applications. PWM charge controllers are a cost effective solution that can be utilized with small solar set ups. They are not really rated to care for high voltages or large scale systems. 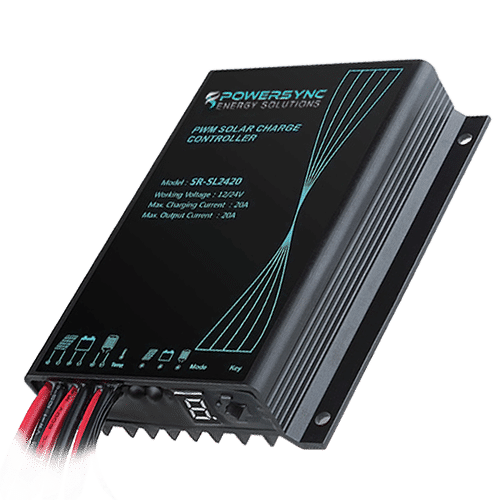 POWERSYNC PWM Charge Controllers will act as a switch between the panels and the batteries. Therefore it is important to select one based upon the solar panel wattage. The battery voltage will reach a regulation set point at which time the PWM charge controller will slowly decrease the charging current. 12V/ 24 V system voltages are automatically recognized. A wide range of load working modes facilitate the product’s application to different types of load. 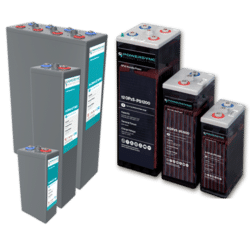 The product provides overcharge, over-discharge, overload protection, as well as short-circuit protection. By virtue of an advanced load starting method, large capacitance loads can be started smoothly. The user-friendly design of browser and dynamic interfaces ensure convenient and intuitive operations.